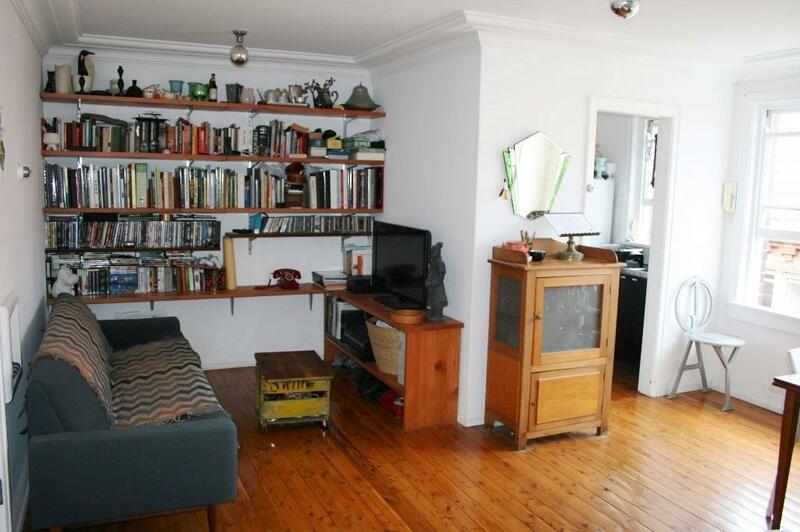 This top floor Studio apartment has a convenient T-Shape layout allowing seperate living, dining and bedding areas. 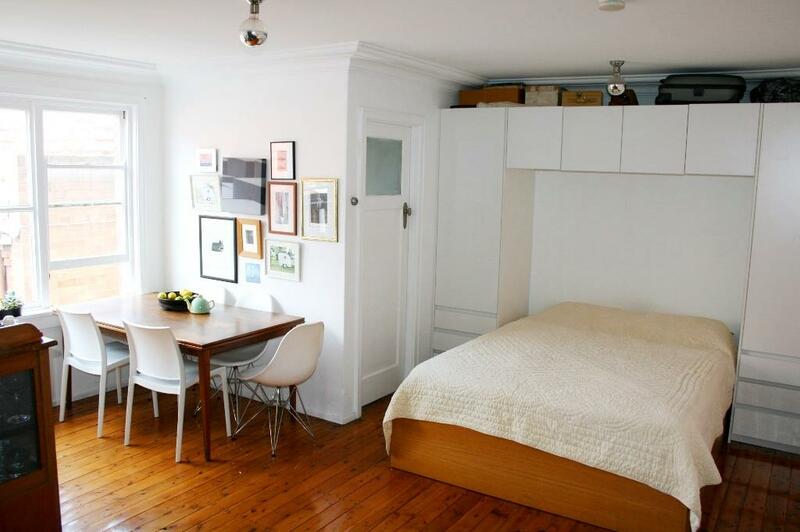 Located in a quiet position, full of natural light and only a short walk to all amenities. 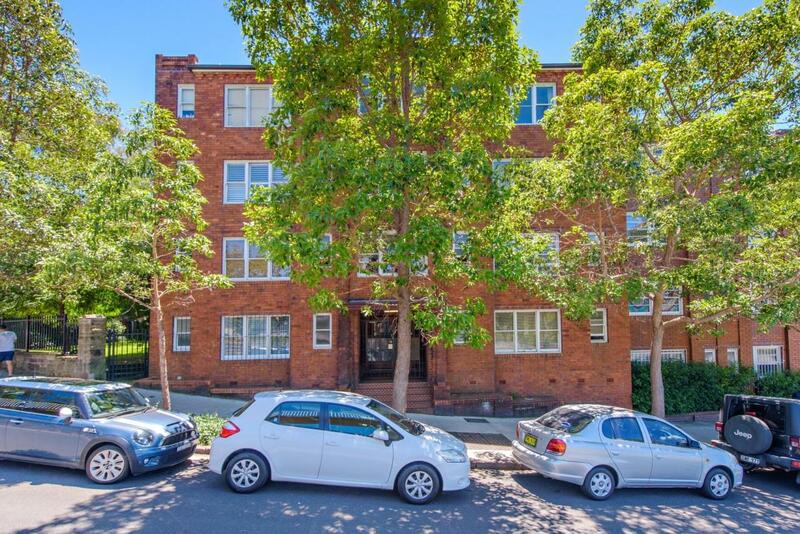 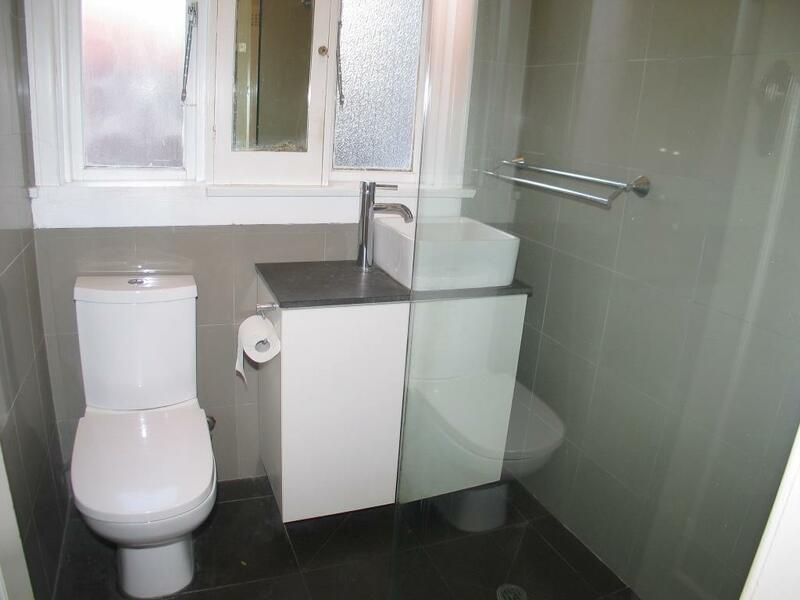 Dear Kosta, I am interested in 43/64 Bayswater Rd, Rushcutters Bay, NSW 2011, Listing Number 2890376 which I found on http://enr.com.au.